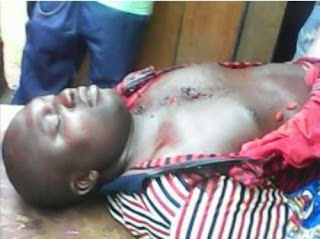 A youth leader of the Peoples Democratic Party (PDP) in Benue State, Ternenge Gbuuga has been murdered by unknown gunmen. Gbuuga was reportedly killed in the early hours of today, Monday, June 1, 2015, at his home in Lessel in the Ushongo Local Government Area of the state. The assassination was reported by Benue.com.ng . It is still unclear who is responsible for Gbuuga’s death and their reasons for carrying out the atrocity.